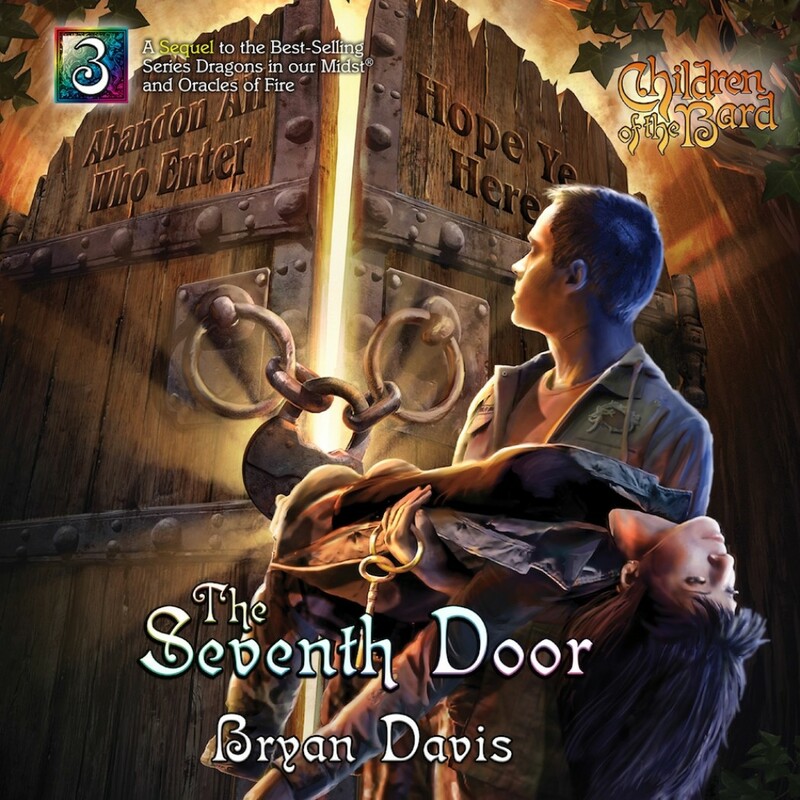 The Seventh Door | Bryan Davis | Audiobook Download - Christian audiobooks. Try us free. The Seventh Door is the third book in Children of the Bard, a sequel series to the best–selling Dragons in our Midst and Oracles of Fire series. This book follows the adventures of Matt and Lauren, twin siblings born to Billy and Bonnie Bannister. Endowed with mysterious dragon traits, they must stop the demon Tamiel from disrupting the song of the ovulum. If the song is squelched, Tamiel will be able to bring about the destruction of the human race.